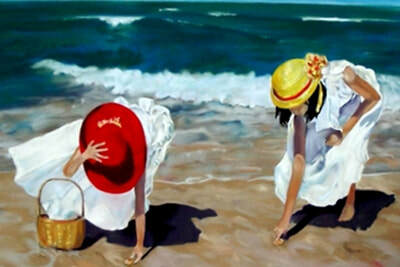 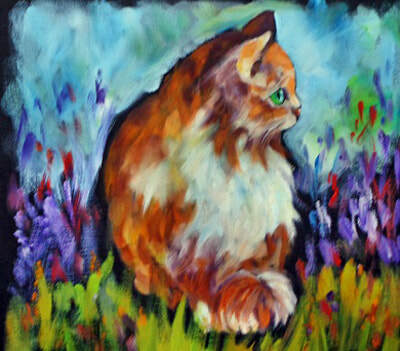 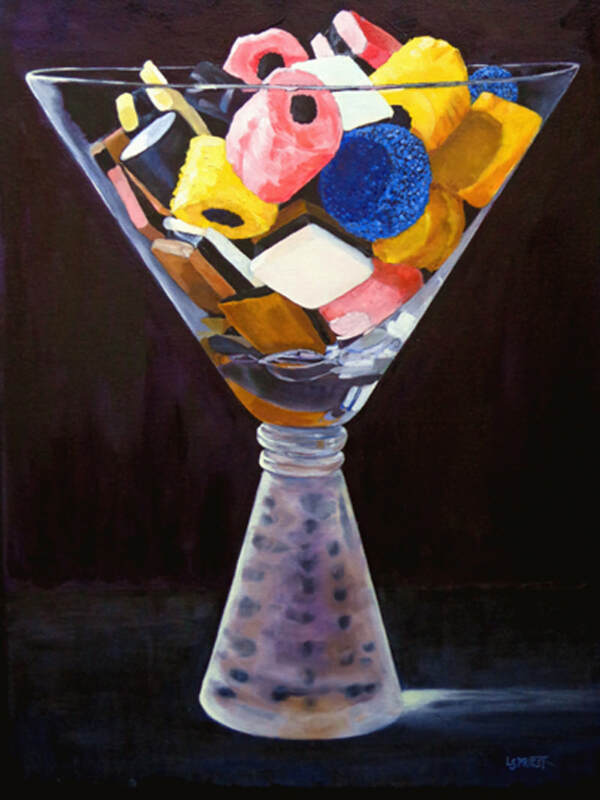 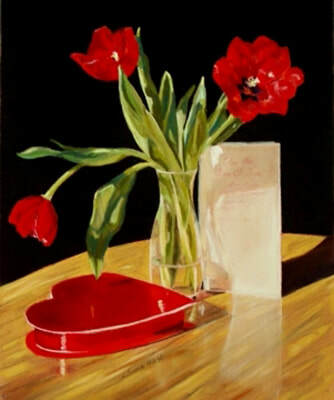 L. Susan Priest inherited her artistic ability from her father who was a talented cartoonist. She was educated as a commercial artist which gave her a strong foundation in drawing and design. 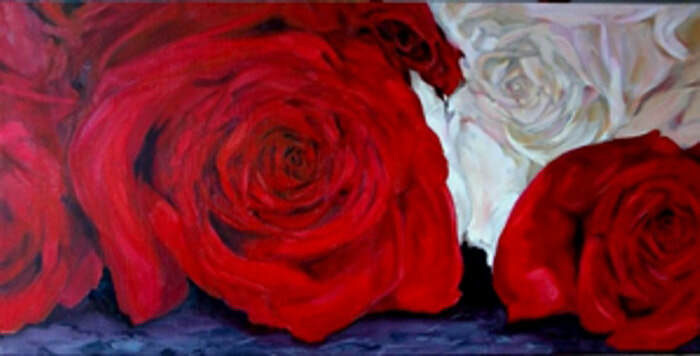 Married, with two grown children, Susan and her husband have resided in West Kelowna for the past 25 years. 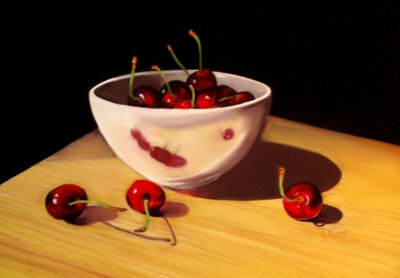 Before moving to the Okanagan Susan was an active member of an artist co-op, Studio 2880, in Prince George, BC. 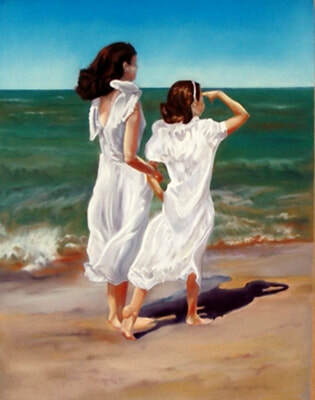 She taught adult drawing classes and served on the executive. 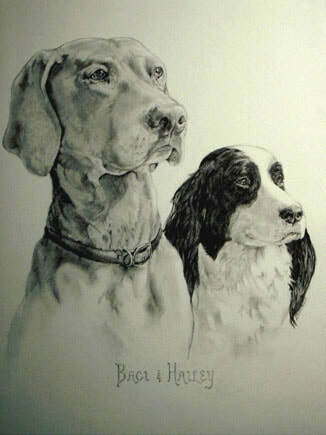 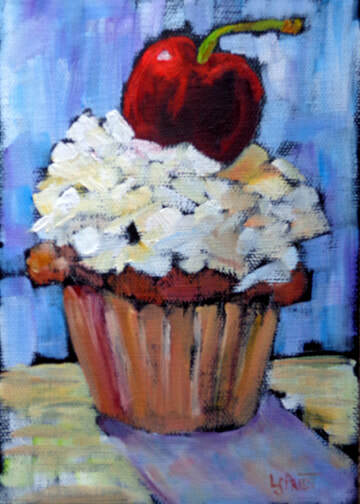 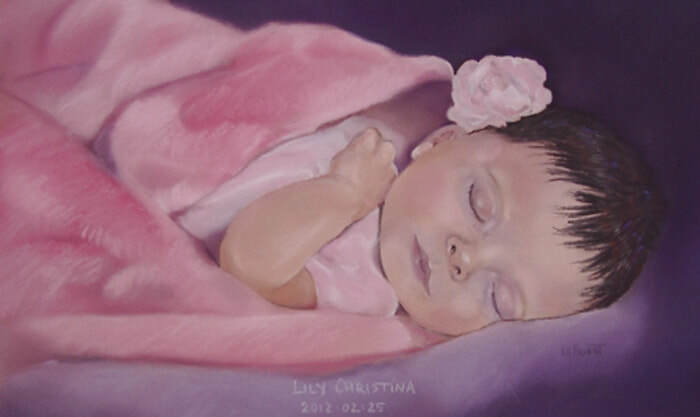 Over the years she has attended many art courses and workshops. 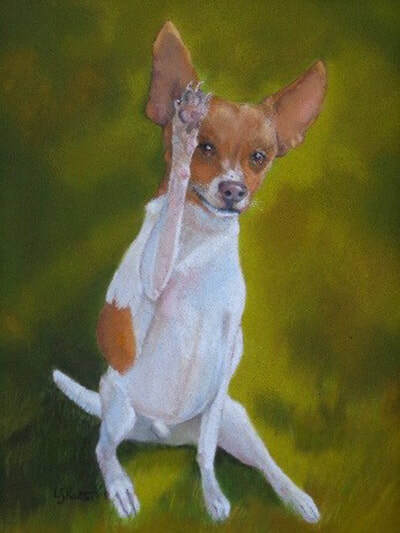 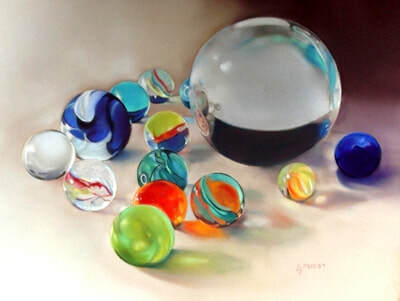 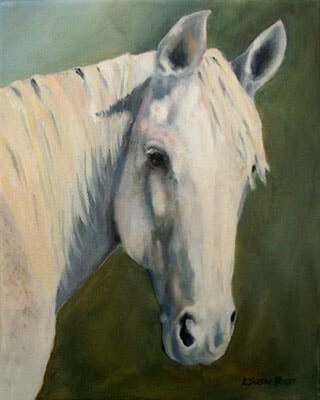 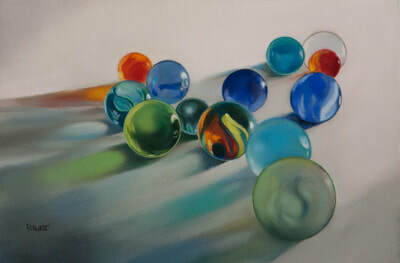 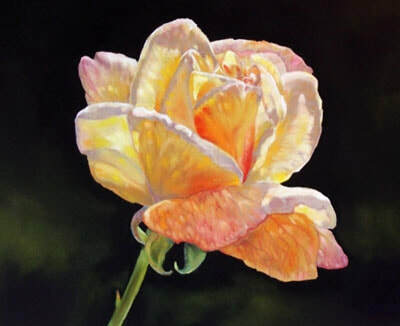 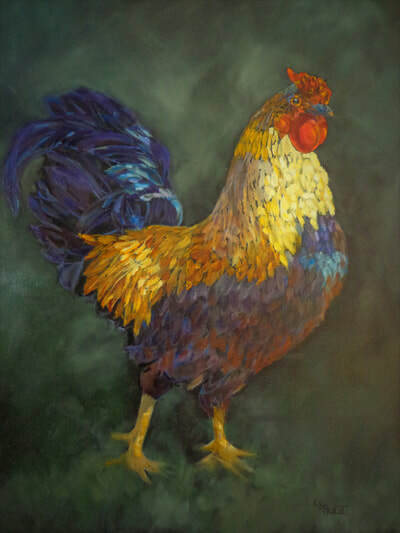 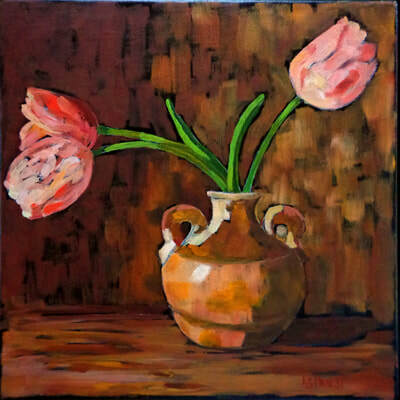 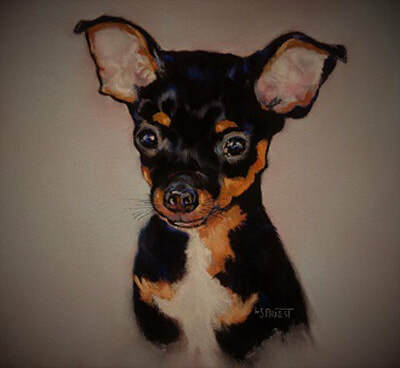 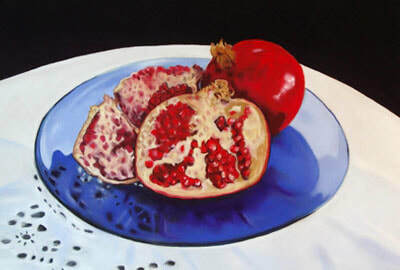 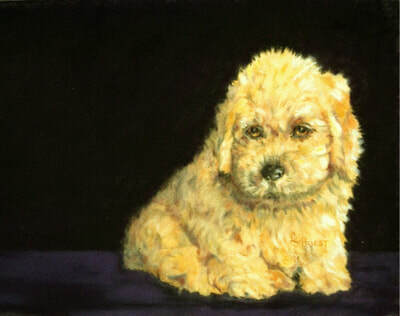 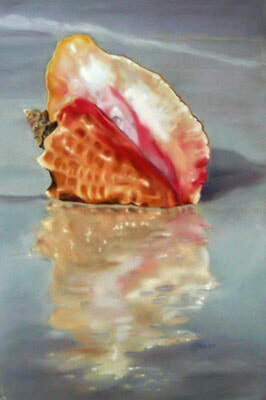 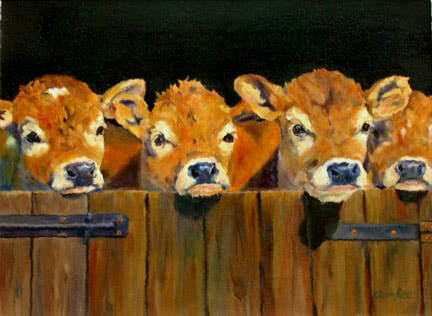 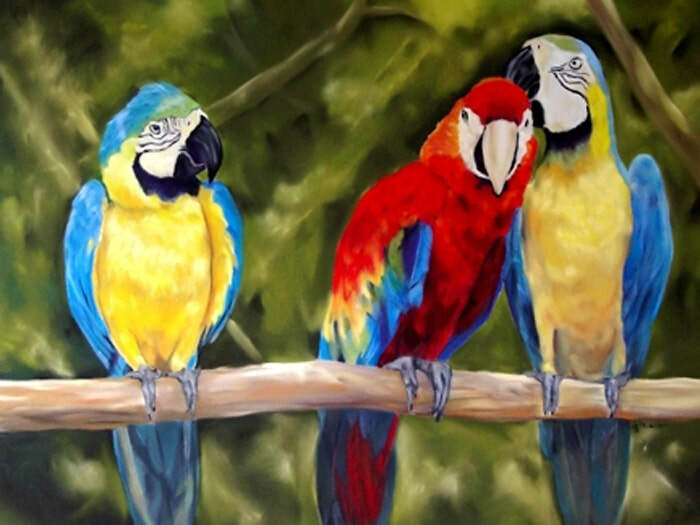 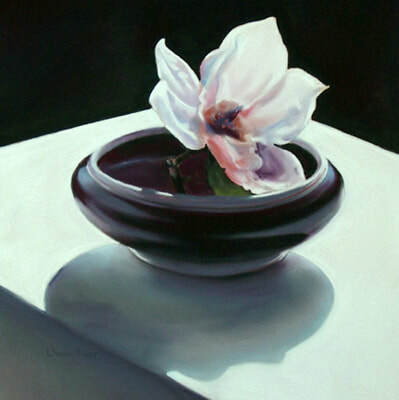 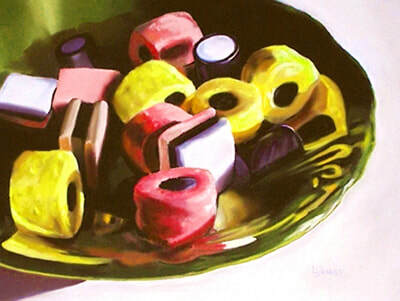 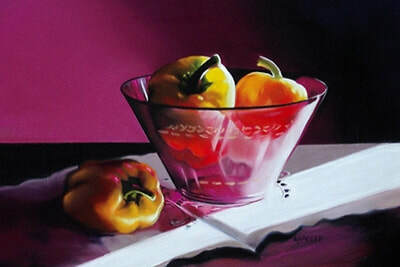 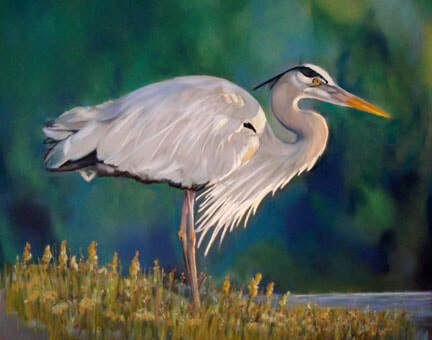 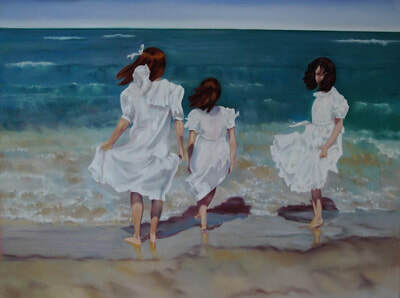 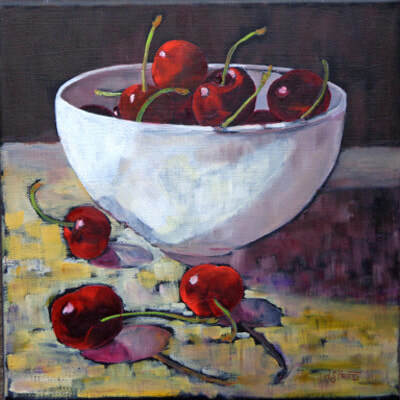 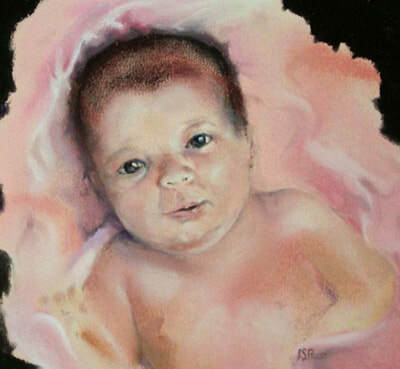 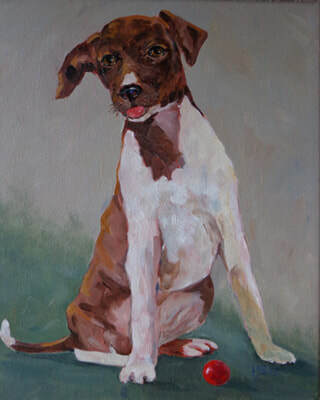 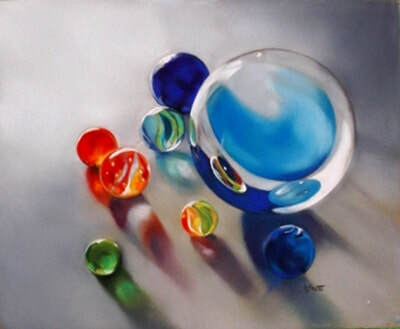 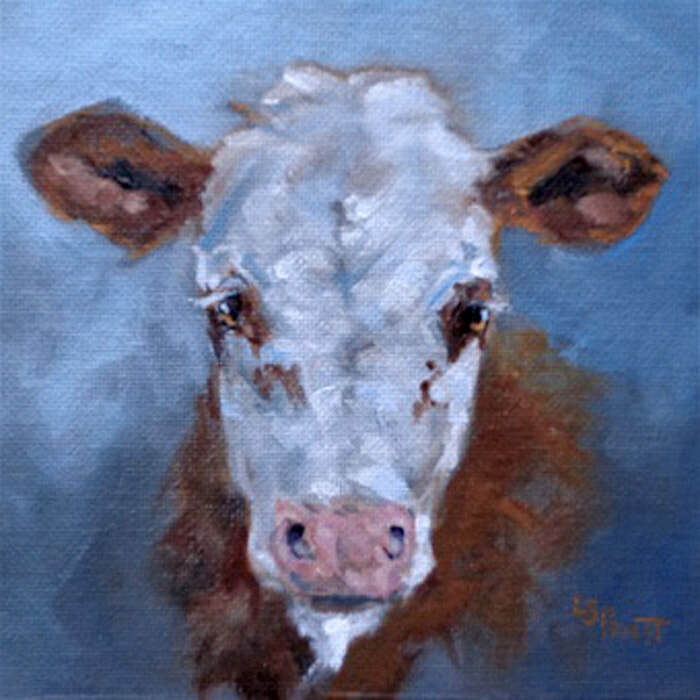 Susan has had the good fortune to attend the workshops of several internationally recognized artists such as: Heather Spears (medical illustrator and artist, poet and author); Dianna Ponting (pastels); and oil painters (the late) Bill Featherstone; Andries Veerman; and local, well-known artist David Daase. 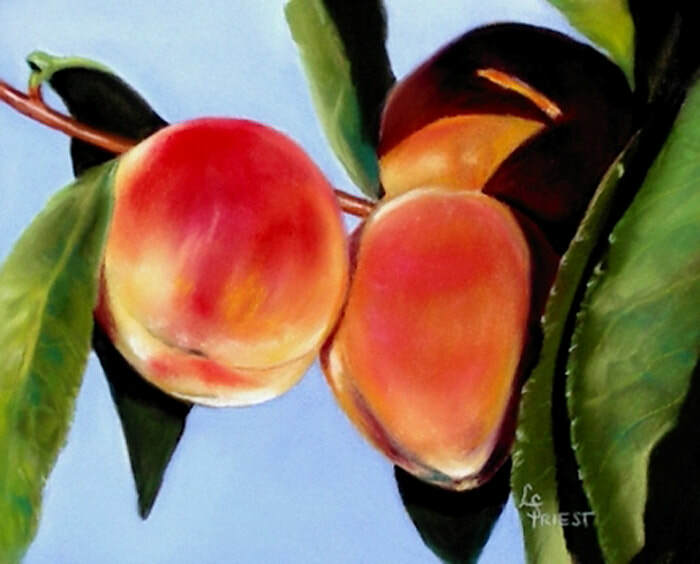 Susan Priest works in both pastels and oils. 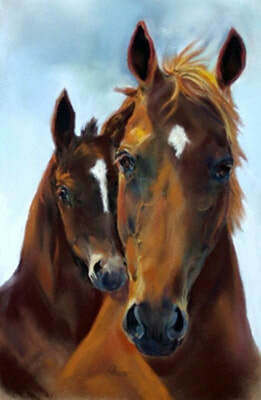 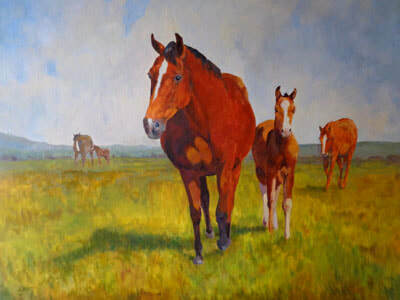 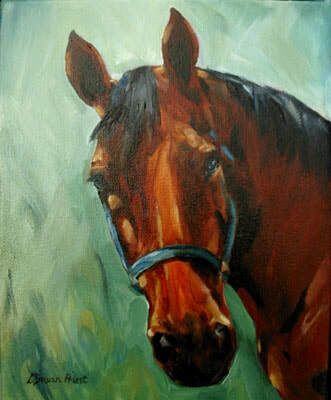 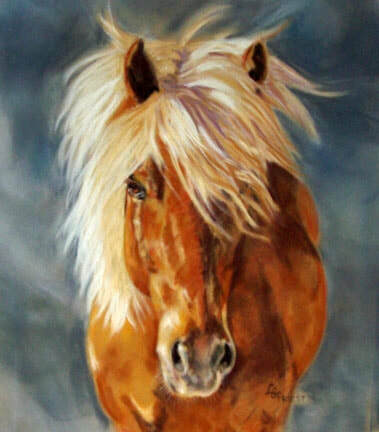 Her art work is in private collections across Canada (including a commissioned horse portrait for the magazine editor of Style At Home Canada), the USA and as far away as Australia.